At DJM Home Inspections, it is important to provide the integrity and character of a professional whose knowledge in the home inspection business is what you deserve in contracting with my company. I am an FHA inspector which is an agency managed by The Department of Housing and Urban Development. My certification is listed on the HUD website at: www.hud.gov My ID is #E576 and I am an "Active" inspector here Michigan. I am also a Certified FEMA Inspector (#P57366) working for the Department of Homeland Security in Emergency and Disaster Relief Services. I have been a Michigan Licensed Builder for over 28 years and have been responsible for the construction and quality of over 2500 homes in the Detroit market. 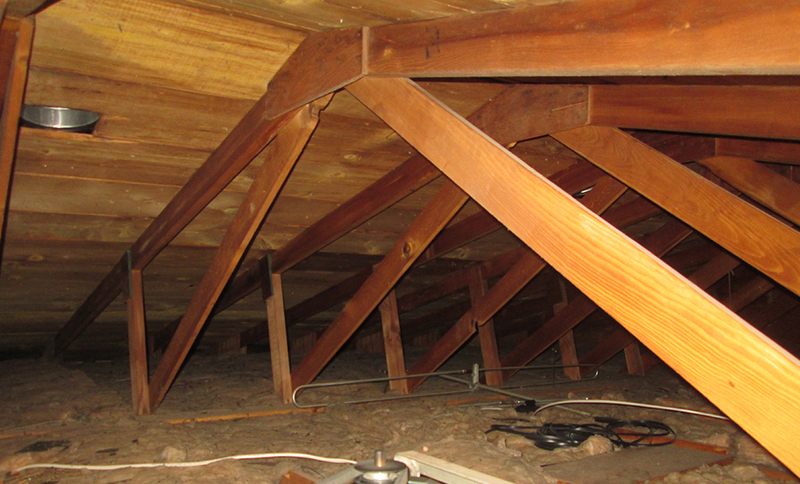 I provide all necessary functions in providing you with a comprehensive and informational inspection that is guaranteed to meet or exceed your expectations. I attended Michigan State University studying in the Building Construction Management program from 1978-1982. I have worked in the home building services industry ever since. I have built homes in Alaska and Michigan have facilitated training of other home services professionals in many different markets throughout the United States of America. 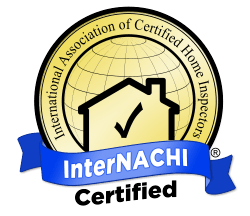 I am a member in good standing of the National Association of Certified Home Inspectors (NACHI). I have passed NACHI's inspector examination. I have completed NACHI's Code of Ethics course and abide by it. I have passed NACHI's Standards of Practice and follow them. I have successfully completed NACHI's rigorous Electrical and Roofing exams. I fulfill at least 24 hours of continuing education every year in an effort to maintain superior knowledge of the industry as it changes. I have certification as an Indoor Air Consultant with IAC2 Certification through the International Association of Certified Indoor Air Consultants. More information on this organization can be found at www.iac2.org . I am member of the Environmental Solutions Association as a Certified Mold Inspector/Certified Mold Assessor (CMI/CMA). As a NACHI-certified professional home inspector, I have the knowledge and expertise to provide you with a thorough and professional, non-intrusive, visual inspection of your home, from roof to foundation. Outside the home, I will check the exterior walls, roof, driveway, deck, etc., then I will move inside to examine the walls, ceilings, floors, doors, and windows. The heating, air-conditioning, plumbing, and electrical systems will all be examined to ensure that they function as intended. 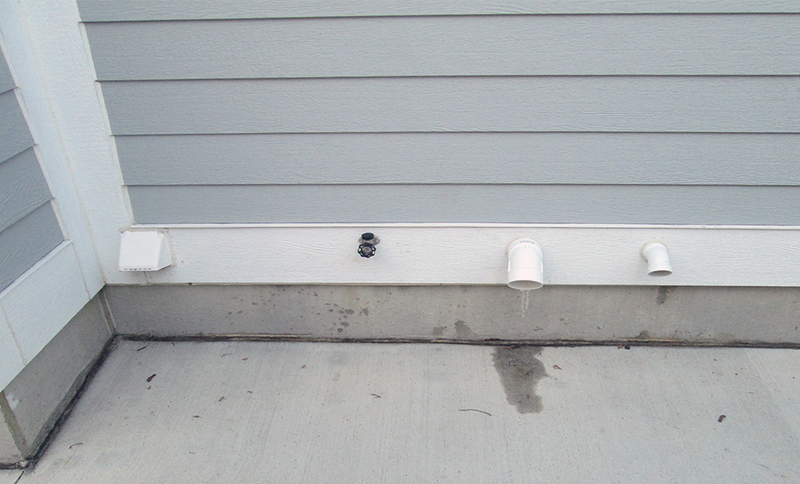 Bathrooms, kitchens, and laundry rooms receive a thorough check, along with the attic and basement or crawl space. 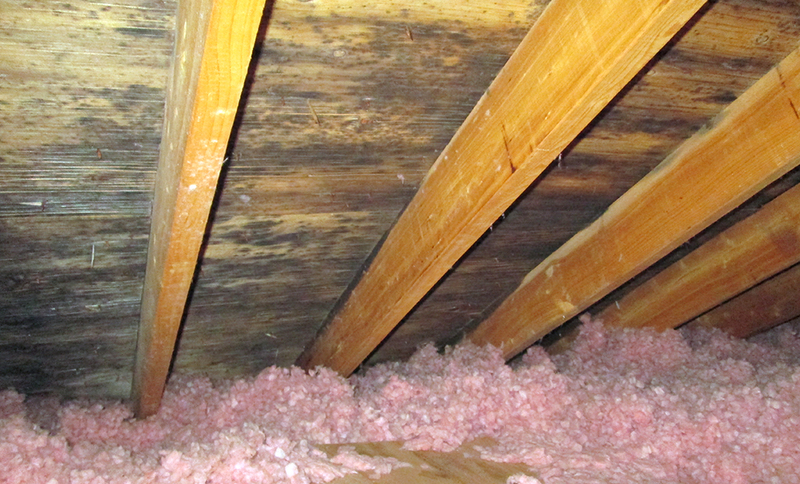 Molds are usually not a problem indoors, unless mold spores land on a wet or damp spot and begin growing. 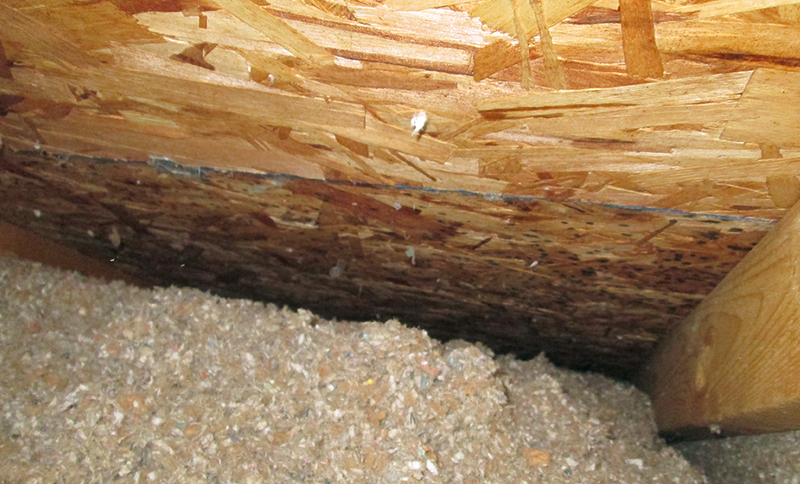 Molds have the potential to cause health problems. Molds produce allergens (substances that can cause allergic reactions), irritants, and in some cases, potentially toxic substances (mycotoxins). 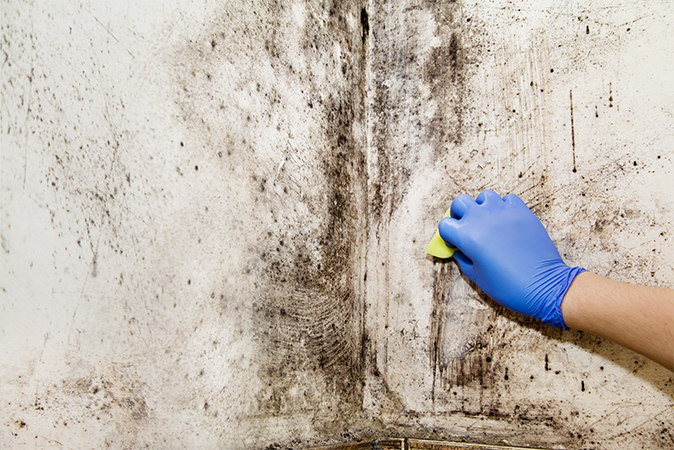 Inhaling or touching mold or mold spores may cause allergic reactions in sensitive individuals. Allergic responses include hay fever-type symptoms, such as sneezing, runny nose, red eyes, and skin rash (dermatitis). Allergic reactions to mold are common. They can be immediate or delayed. I'm a member of the National Association of Certified Home Inspectors. I received your report. Thanks so much for taking care of me today! Thanks Dave - appreciate all your hard work for us! Wow, that was fast! Very nice job today Dave! Your experience and thoroughness were very impressive! We appreciate the professionalism in which you inspected our home. I will continue to provide recommendations for your services. Thank you so much! Thank you, very well done inspection!!! This will be the oddest home inspector testimonial. 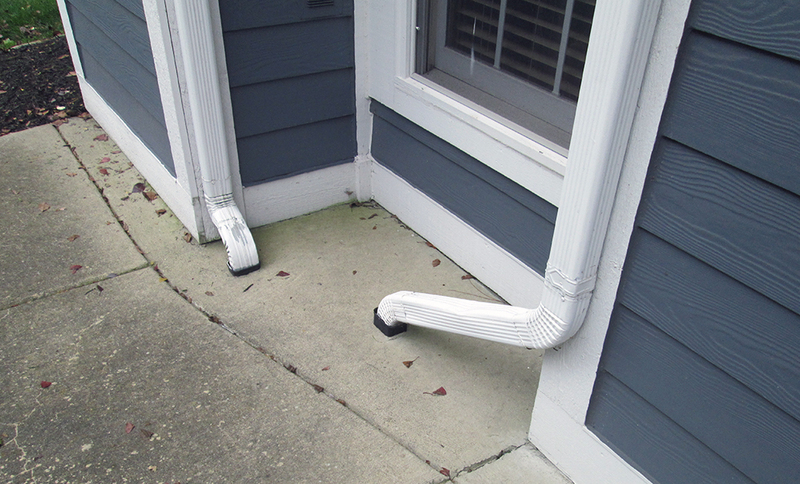 We were diligent home buyers and hired a Home Inspector. Hindsight, it was a Real estate referral, which was a crucial error. This inspector was also contracted for Radon Testing, which was an add-on, and we optimistically anticipated a successful inspection. After the sale we discovered a long term roof leak into the garage and the main floor bath leaked into the lower level kitchen. 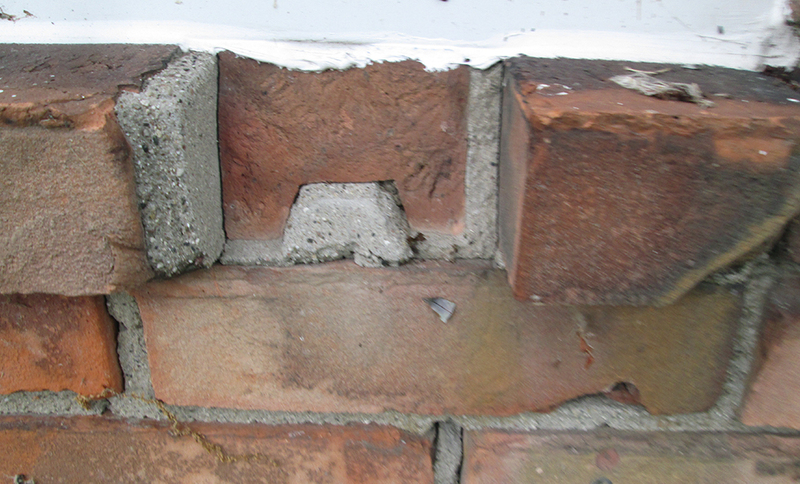 These repairs cost us $20K. 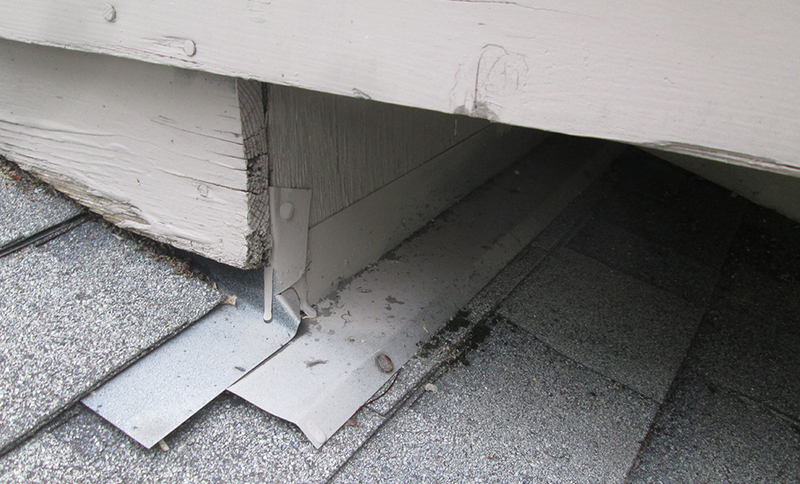 We contacted the inspector and his response argued a thorough inspection, where he specified his notice of the leaves in the gutters, ignoring the blatant structural missed findings. We brought in Dave Moran for inspecting to determine issues related to humidity and air quality. This is when we learned of gas leaks, crawl space issues, and a radon level needing addressing. Real estate inspectors referred by the real estate brokers are not really working for you and will never endanger a deal from closing. 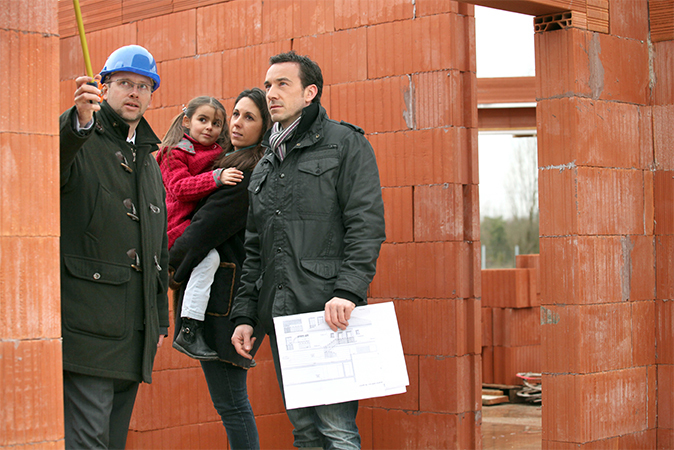 Get an independent inspector, qualified inspector, unbiased and working for your interests. Dave is a very thorough, diligent and helpful inspector. I highly recommend him to all my clients and the ones that use him are always satisfied with the result and report Dave puts out. Dave is very easy to work and schedule with, he is also always willing to answer any questions we may have before or after the inspection. Great experience every time! Dave Moran, with DJM Home Inspections, is one of the finest people I know, his hard work and dedication to his job and responsibilities is second to none, I find him honest, respectful and smart.. His abilities are only exceeded his humbleness. I was in the process of purchasing a new home & looking for a respectable, licensed home inspector. Dave Moran came highly recommended from a trusted colleague who not only received great service but also was able to negotiate a reduction in his home costs due to problems found during the inspection. I reached out to David immediately & found him to be very professional & flexible with his schedule. I needed an inspection within one week and he was able to complete my inspection. Not only was his pricing affordable but he was prompt & thorough. What I found most amazing was that he was able to turnaround a very lengthy inspection report, that included detailed pictures, descriptions and links of information....all within a matter of hours! He also made himself available as I had follow-up questions. 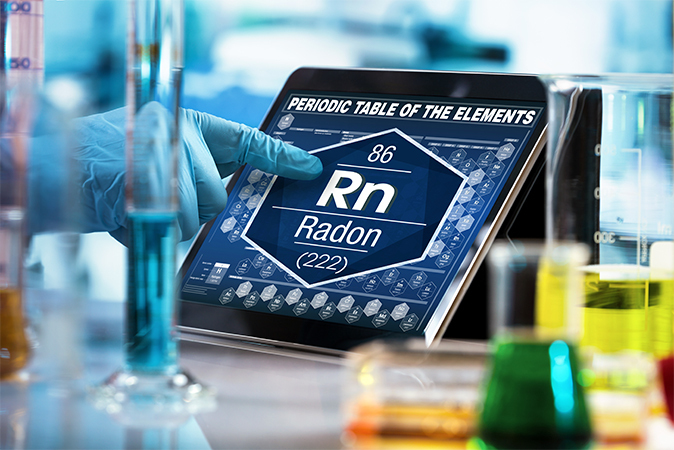 He also provided the added service of a Radon Test and results....and since my Radon Levels were elevated....I was able to negotiate a mitigation device installed in the home prior to the closing. Well worth the extra $150 for the radon test! My experience with DJM Home Inspections was beyond my expectations and I recommended him to all of my friends & family & he has not disappointed.